What is the difference between an antivirus, anti-malware, anti-spyware and a VPN software? Do you even need all of those on your device to protect your data? And aren’t they basically performing the same function? Let’s take a closer look at this security software and how it will help you gain full protection online and offline. What is the difference, and do you really need all three of them on your device? Actually, these three things are nearly identical. Anti-viruses were the first programs designed to protect your device (at that time, a PC) from harmful external influence. The Internet wasn’t still that popular at the time, so hackers used other means of spreading viruses. Modern anti-viruses have kept the name but changed their function. You will rarely find an anti-virus that is specifically focused on protecting your device from these kinds of malware, and ignores other types. 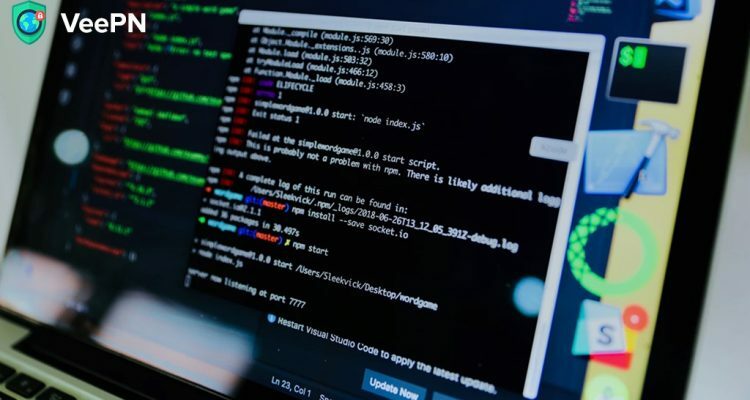 Anti-malware is just a more modern name, an umbrella term that describes all software solutions designed to protect you from ads, spyware, worms, Trojans, malicious cryptomining, ransomware and, of course, viruses. Spyware is a specific category of apps designed to protect your data from stealing. However, it is not a VPN. Typically, spyware comes into play when you have already “caught” a malicious application. Then spyware starts working on preventing the program from spreading and deleting it. TL;DR. Anti-virus and anti-malware is basically the same thing, the only difference being the ability to restore infected files, not all anti-malware apps can do that. Anti-spyware is a specific category of software designed to protect users from stealing your data. If anti-malware is designed to defend you from various cyber threats, including spying, then what is a VPN and why do you need it? Let’s have a closer look. Like sun cream and insect repellent, anti-malware and VPN have one aim – to protect you. However, they are influencing different aspects of your data security, thus they are not interchangeable. In other words, for true cybersecurity, you need both. And a firewall. And throw your computer out of the window (we’re kidding, don’t do it). VPNs are essential for everyone who intends on using external networks to communicate with the outside world (which is everyone now). A VPN or Virtual private network is a secure encrypted tunnel created over your basic network. Its main goal is to protect your data from prying eyes and ensure everything stays, as it should be – private. VPNs are great for protecting your personal and business data when traveling or browsing at a café with public Wi-Fi. It can be useful for domestic use as well, especially in apartment blocks where anyone can spy on your connection. Another benefit you get from using a VPN is the ability to access any content you want and browse the web without restrictions. Think of anti-malware as a bouncer for your device. It checks all the traffic, apps and files you download and even the websites you browse. 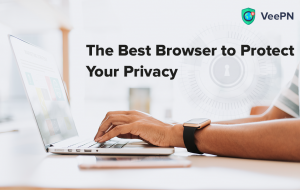 However, it doesn’t have the power to reach over your connection and protect you from the dangers lurking in the dark corners of the web. 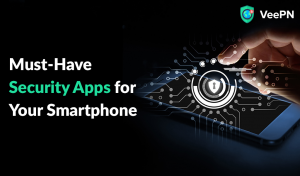 While anti-malware apps can detect and delete bits of code aimed at taking over your device, they certainly can’t protect your Internet connection and the data you send via it. 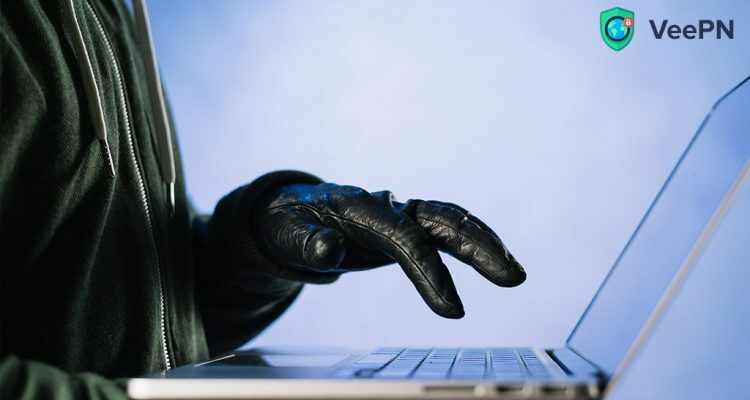 If a skilled hacker can intercept your Wi-Fi signal, he or she can read anything you do online, sometimes even including your account credentials. 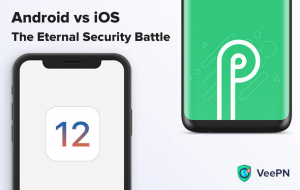 To ensure maximum protection, you need to use both of these tools on our device. To make the information easier to digest, we decided to create a comparison table, so you can clearly see the difference. Encrypts your traffic. All your data is protected by high-level encryption, and thus is unreadable to outside observers. Conceals your location. Since you are given a new IP located in a different country or region, not even your ISP knows what you are doing online. Prevents surveillance. Encryption paired with the new IP ensure that no one can track your actions online, thus protecting you from surveillance and hackers. Scan your data for malware. If your device is infected with a virus, a VPN won’t help you at all. Get a good antivirus finally! Scan in- and outgoing data. VPNs have nothing to do with your data – they just encrypt it but don’t check it. So make sure you have an anti-virus and firewall on. Detect dangerous links. Again, VPN allows you to go wherever you want no matter how safe it is. It’s better to have a firewall to detect dangerous links. Scans all the incoming traffic/files. Your anti-virus is a restless sorting machine that lets good traffic and apps in while leaving the rest out. Detects malware and deletes it. In case your device is infected, you need an anti-malware app to delete the harmful program and maybe restore damaged files. Detects malicious links and websites. Do you remember that “this site can be dangerous” notification? Yeah, that’s what anti-malware does, not VPN. Encrypt your traffic. While anti-malware devices sort incoming and sometimes even outgoing traffic, they can’t encrypt or mask it. VPNs and proxies are for that. Hide your geolocation. Only with an anti-malware app on, your IP and location are clearly visible for government agencies, hackers and advertisers. Prevent online tracking. Anti-malware has nothing to do with protecting your traffic from the spying and surveillance. Even if it doesn’t let the hazardous traffic on your device, it doesn’t prevent third parties from spying on your activities. Military-level 256-AES encryption. All your data is thoroughly encrypted and protected. Even a piece of it is intercepted, decoding will take hundreds of years. 2500+ servers worldwide. We are working on ensuring the best browsing experience for every user that is why we have built an extensive server network to make your connection fast and glitch-free. Kill Switch feature for round-the-clock protection. 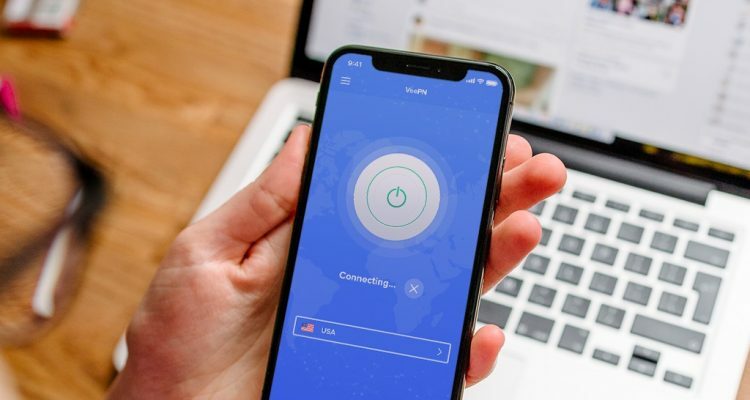 If your VPN connection drops, your data can be exposed for a split second. Kill Switch ensures that your devices are not connected to the Internet unless it’s safe to go online again. If you take away only one sentence from this long read, let it be this: anti-malware is great, but don’t forget about VeePN! If you don’t have an account, go to veepn.com and create one. Don’t worry, we offer a 7-day free trial, no credit card needed. We also offer a 30-day money-back guarantee, so you can test the service and see if it fits all your security needs. Do you have any feedback, questions or suggestions? Feel free to email us at [email protected], and join our social media – Facebook, Twitter, and Instagram.